World teeters on the brink of destruction, disruptive forces are destroying a city and it’s citizens. But one resists, stands up and shows a different path and releases the pulse for a change. 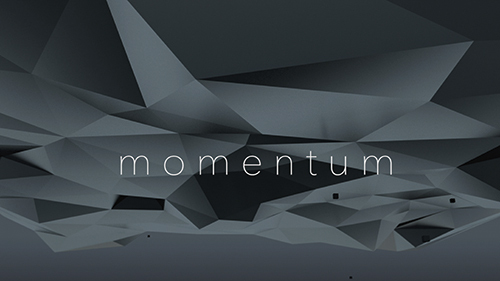 Momentum is a visual poem interpretation which was created within the scope of an one-semester-project inside of two months at University of Applied Sciences Hagenberg during my bachelor’s degree program ‚media technology and design‘. A big part of my work was postproduction especially compositing – so a short break down.